Having rats or mice in your home is more than an inconvenience, they can be a serious health risk, particularly in kitchens or areas where children play. A rat or mouse can also do significant damage to your home and furniture by gnawing through wood and plastic. 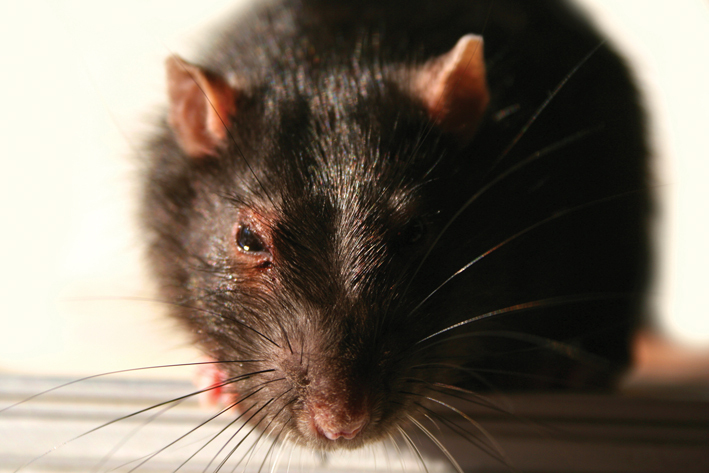 Rats and Mice can even cause house fires by chewing through electrical cables. Droppings – Mice droppings are dark and similar in size and shape as a grain of rice. Rat droppings are significantly larger. You are most likely to find them along walls or in areas of significant rodent activity such as in cupboards or under sinks. Nests – Mice build nests with shredded material such as newspaper and fabrics. These will tend to be in hidden places such as behind fridges. Nests will often contain young mice. Amateur DIY products may appear be a cost effective way to control small infestations of rats and mice, however, professional rodent control is required for more established mice colonies or where there is a repeated infestation. Our technicians provide highly targeted treatment to deal with any rodent problem and will offer advice on how to keep your home free of rodents in the future. If you are asking yourself “how can I get rid of mice?” call us, we can help! We are here to carry out rodent removal in Wolverhampton, Stourbridge and the Midlands.